Press and hold the fire key to log on. Users will be alerted when the alarm activates. 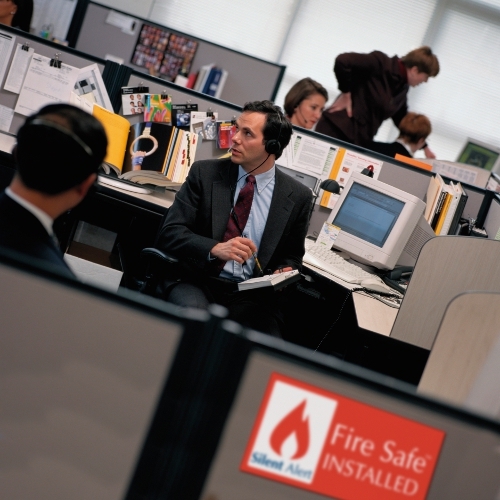 Onsite fire paging systems can be expensive to install & maintain due to service contracts and radio license requirements. 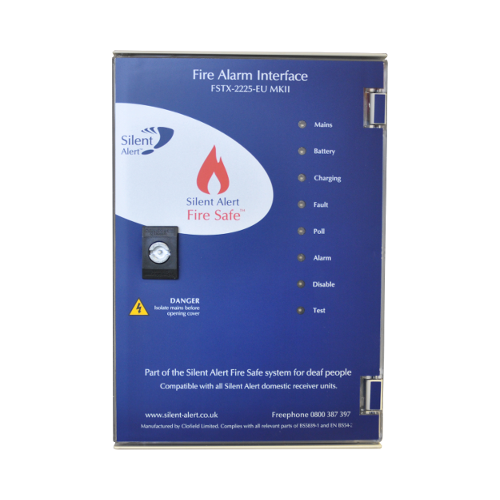 Fire Safe provides a simple, reliable solution to the problem of providing fire alarm cover in public buildings for deaf and hard of hearing people. The system is radio license exempt, can be maintained by your existing fire alarm company and is fully compatible with the market leading Silent Alert paging system for deaf people. 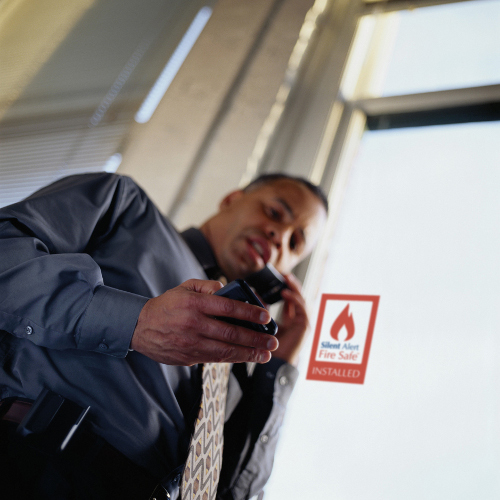 This feature allows thousands of Silent Alert users around the UK to be able to use their own pager when they visit a site where Fire Safe is installed. Need help deciding which products best suit your requirements? Contact our sales team who will be happy to assist you. 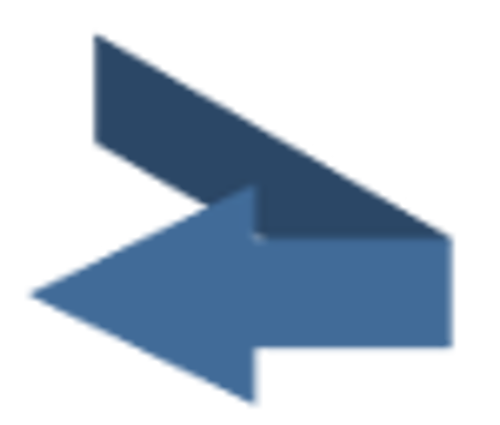 For technical help please use our contact form to request a callback. Our support team will be happy to assist you with any queries.